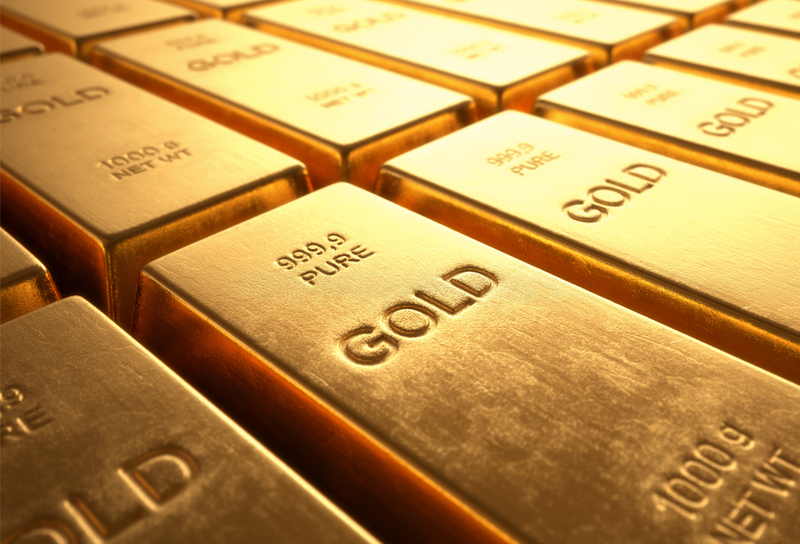 We are QORE, a precious metals and investment advisory company, formed by gold experts. Over the last decade, we’ve developed new standards in design, technology, and marketing, and now we’re bringing innovation to gold. 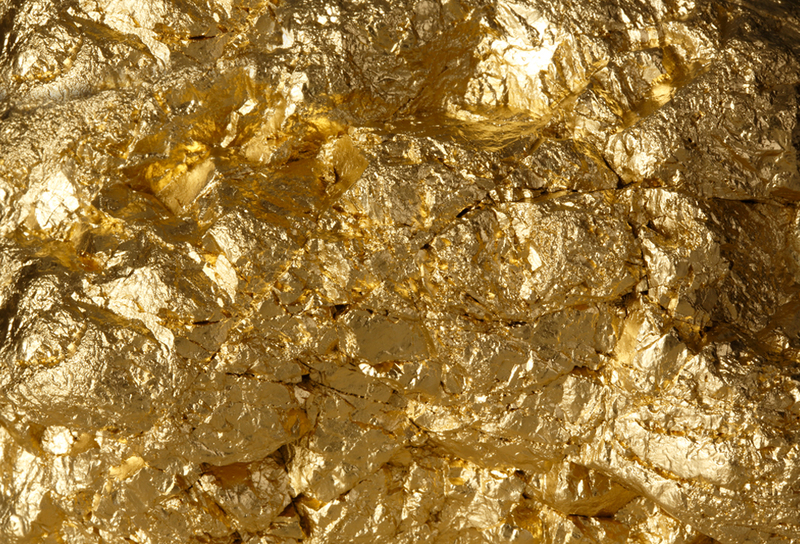 For thousands of years, people were attracted to gold for its beauty and rareness. Eventually, it became the basis of the monetary system. Most countries abandoned the gold standard in the course of the 20th century and gold was no longer the currency of choice. Almost a century later, QORE is helping gold shine again. With our breakthrough technology, we’ve created a new gold standard for investors and collectors. Headquartered in Switzerland and with an associate company in Singapore, QORE sources, sells, distributes and produces the finest quality gold and silver coins, medals and ingots. We don’t sell shares. We sell real, tangible, physical gold. With its global network, QORE sources, sells and distributes the finest bullion coins produced by government mints, its own gold and silver coins and ingots to private clients and institutional investors. QORE designs and produces bullion coins and ingots for the investment market and gold and silver medals for the collector market. 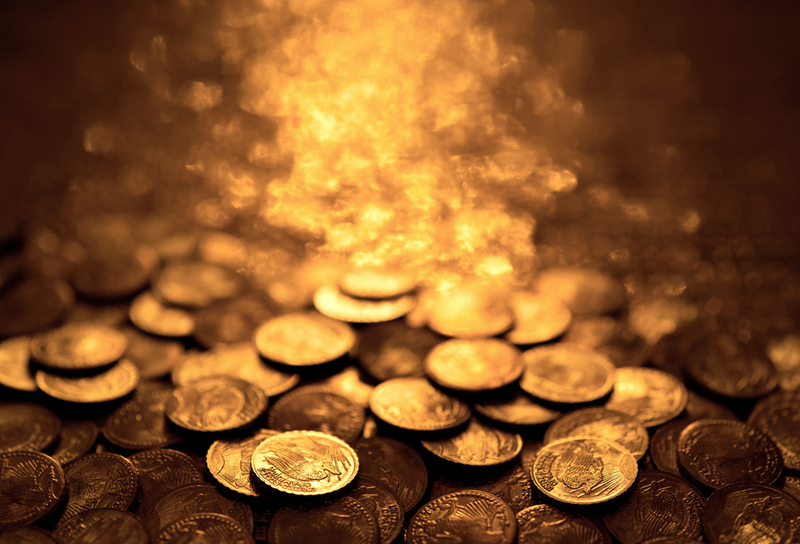 The coins combine the attraction of gold with innovative technology. Our products bear the hallmark of a Swiss refinery, guaranteeing their fineness and weight. 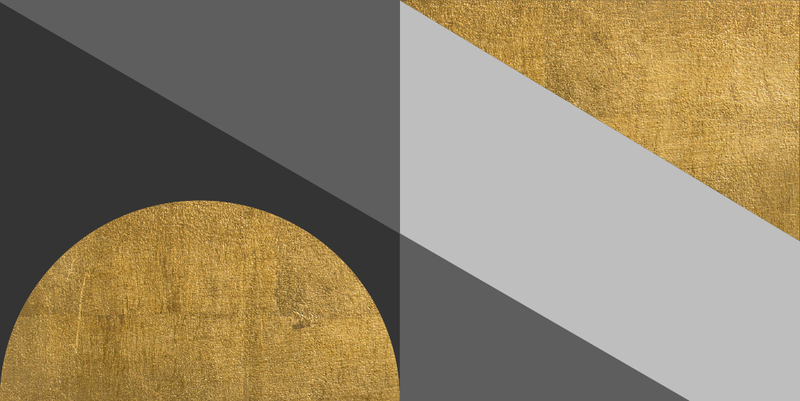 Our expertise in precious metals, combined with asset management skills, helps QORE advise private wealth and institutional clients in the structuring and managing of physical precious metals portfolios, their storage, insurance, and other related financial services. QORE has invested in proprietary digital identification, authentication and certification technology. These innovations in tracking and tracing technology is revolutionary. Smart gold. A smart choice for your portfolio. ©2018 QORE Inc. All Rights Reserved. QORE is registered with the Swiss Central Office for Precious Metals Control; as such, QORE holds its own responsibility hallmark and its products bear a Swiss refinery hallmark, which guarantees their fineness and their weight. QORE is also registered with OAR-G, a self-regulatory organization for the control and compliance of the Swiss Anti Money Laundry Act (“AMLA”), the regulations against money laundering and diligence in financial transactions.